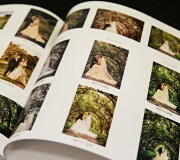 All your images are fully colour-corrected and art-worked before being reproduced in your premium hand bound preview book which is yours to keep. 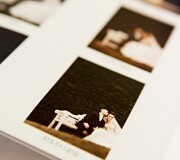 Our premium preview books measure approximately 11” square, are printed on 170gsm premium silk paper for durability and have 9 images laid out per page making for easy viewing. 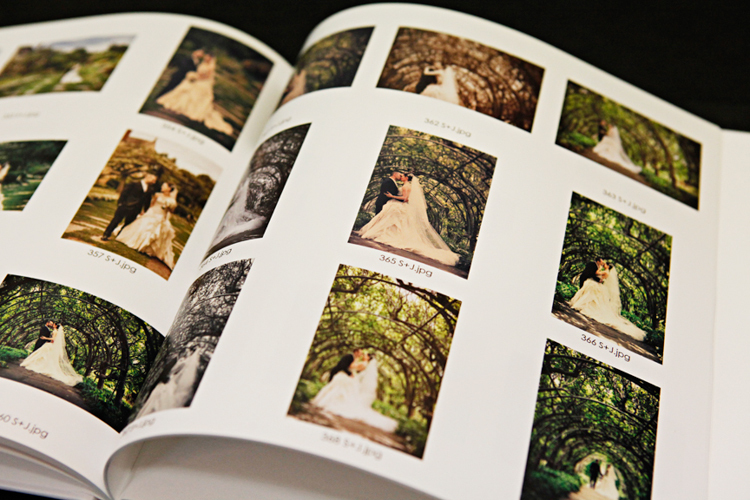 You are likely to receive a minimum of 300 and a maximum of 400+ proof images with some wedding day stories reaching the 550+ mark too. 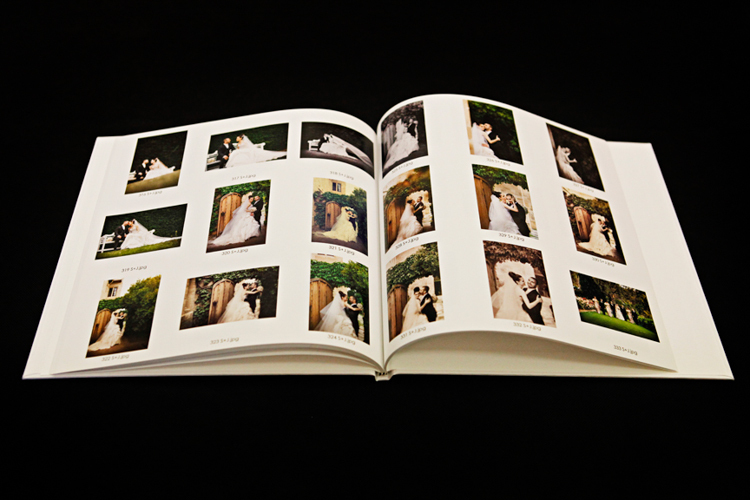 They are a great way of showing off all your images and you will probably go through the book with family and friends selecting the shots you really like. 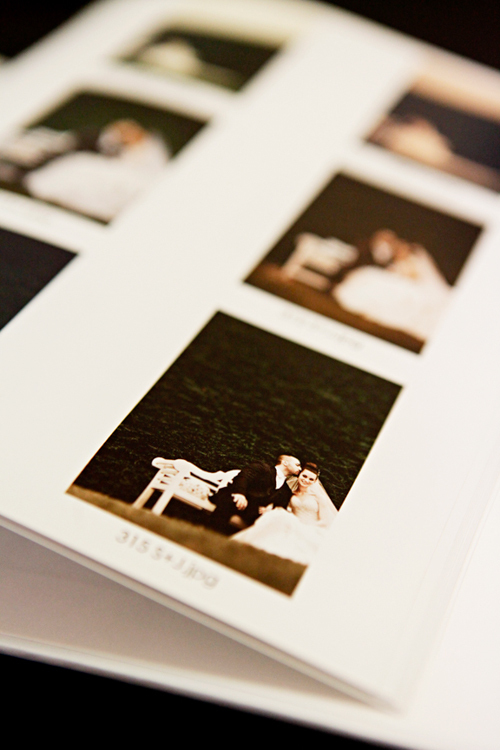 They are designed to be smaller previews and are conveniently numbered to choose your favourites to be enlarged and to select your ‘must haves’ for your handcrafted custom designed album. 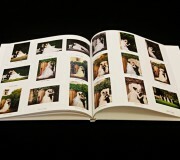 Additionally they will allow you to relive some of those fantastic memories from your wedding day. 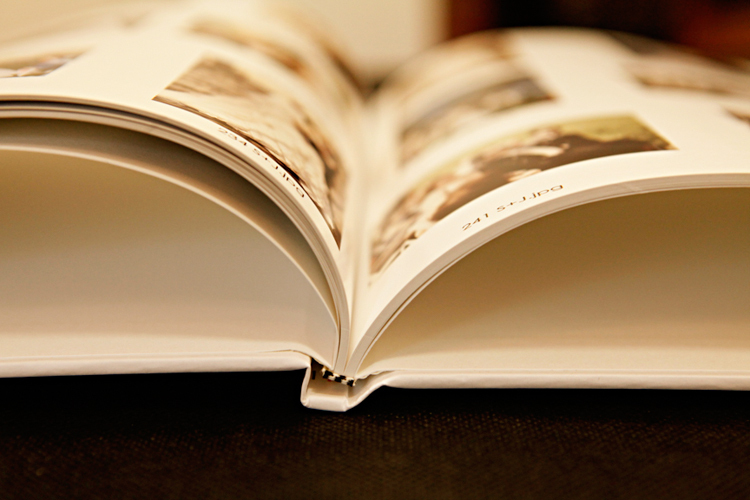 Preview books, unlike our designer Albums, will not last forever. 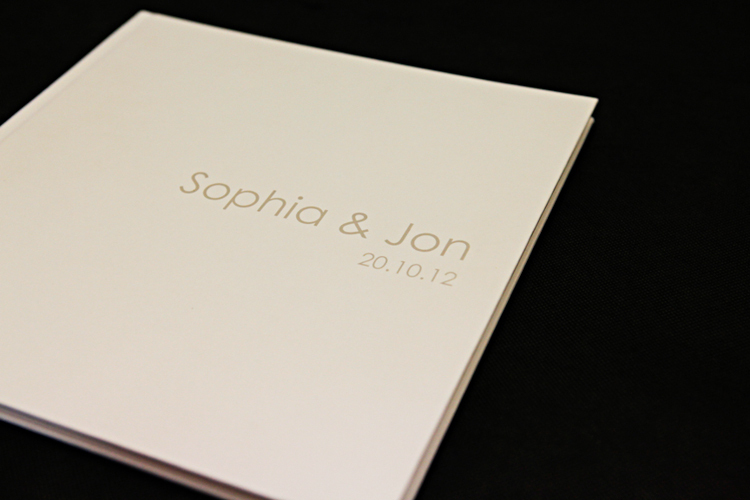 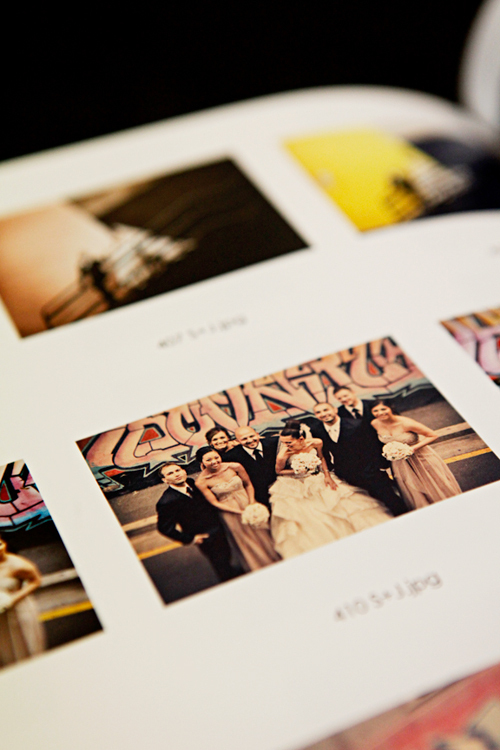 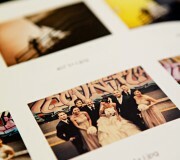 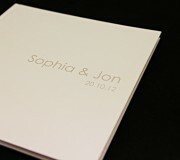 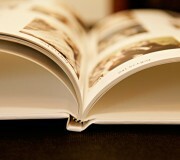 For the ultimate in handcrafted, custom designed photographic heirlooms take a look at the Designer Albums range.